The head of Shiromani Akali Dal, Sukhbir Singh Badal was today present at Sangrur to meet his party’s ground level volunteers. 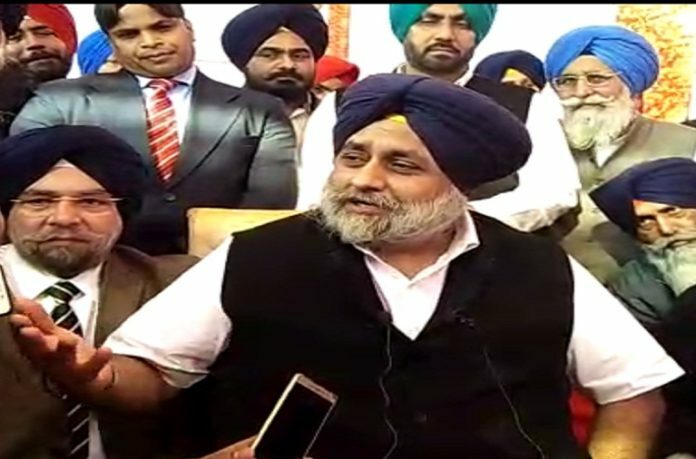 Here after the program, talking to the press Sukhbir when was asked about the formation of new Akali Dal (Taksali), he replied saying, “there are so many Akali Dals in the state at the moment but the populace of Punjab only knows one Akali Dal, it is ours”. 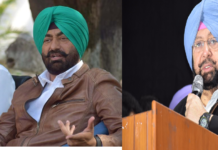 Sukhbir was asked the question which a lot of people are asking these days, “Is Sukhpal Khaira’s new alliance going to make any kind of impact on the elections of 2019”. 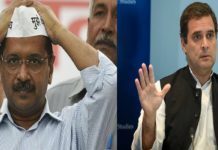 Junior Badal looked rather more distracted on the question, said, “Khaira wants to separate SPGC from SAD, has he ever seen himself? 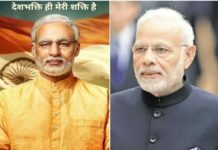 (commenting on his cut beard) he is not fit to serve a sacred religious organization like SGPC”. The president of Shiromani Akali Dal cleared that now taking back is no option for the Taksali leaders who have gone way far in future.